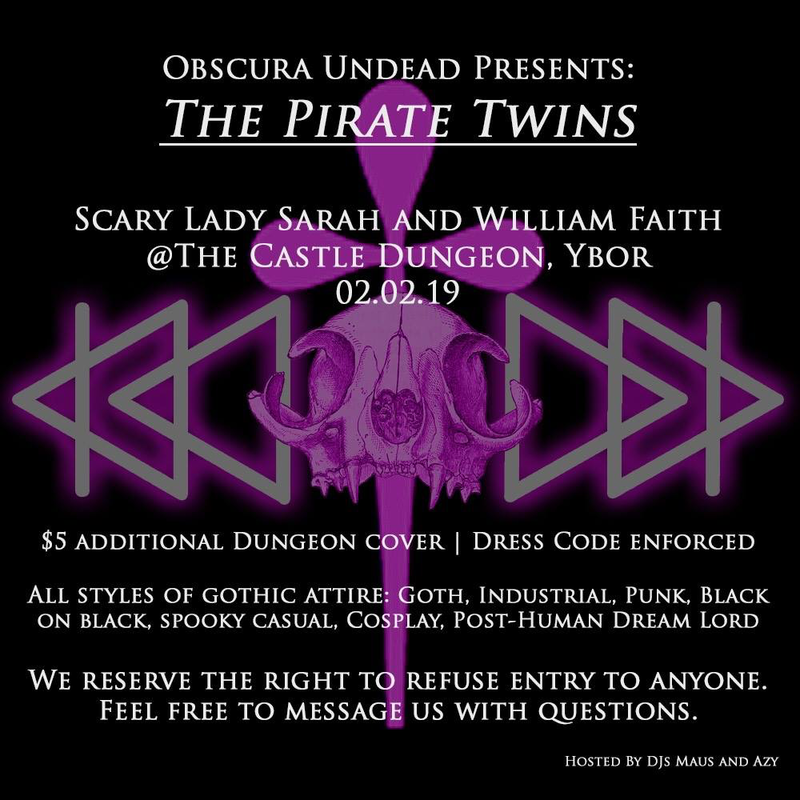 This dynamic DJ duo spins a wide variety of music, including, but not limited to: current & classic goth, post-punk, new wave, darkwave, dark indie & more. 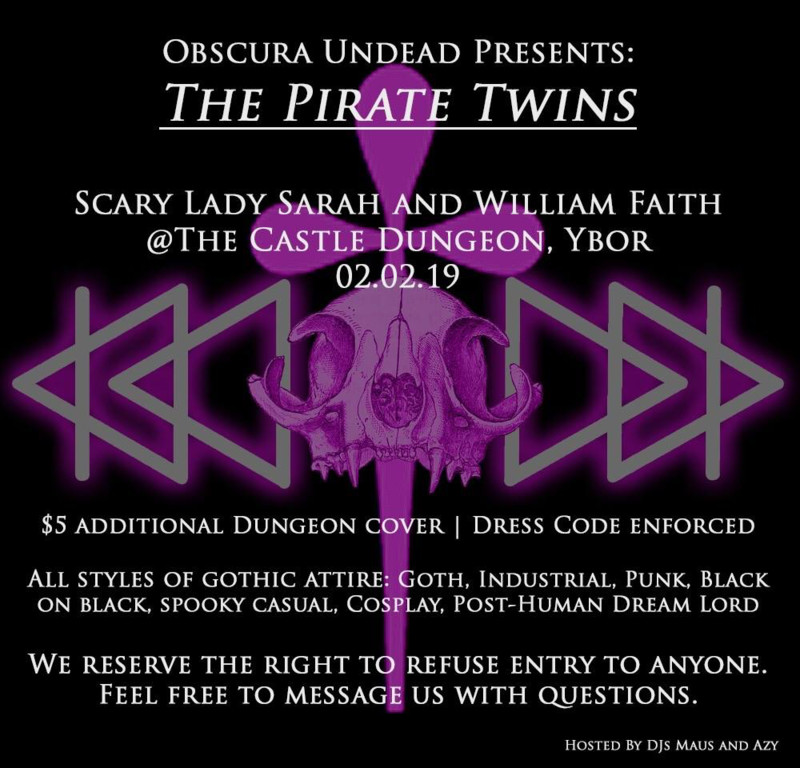 As an Obscura Undead event we will be adding our signature stamp of throwback inspired gothic culture and incorporating a DRESS CODE. This will create a space for all goth-friendly styles and personalities.